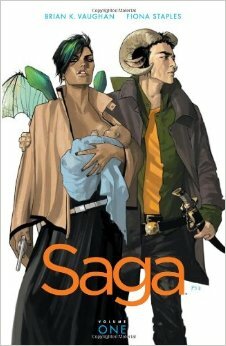 In this long overdue edition of Graphic Novels, Tough Chicks I’m discussing the portrayal of women, motherhood, and girl power in Saga Vol. 3 by Brian K. Vaughan and Fiona Staples. What would you do if your best friend was sucked through a portal in front of your very eyes? 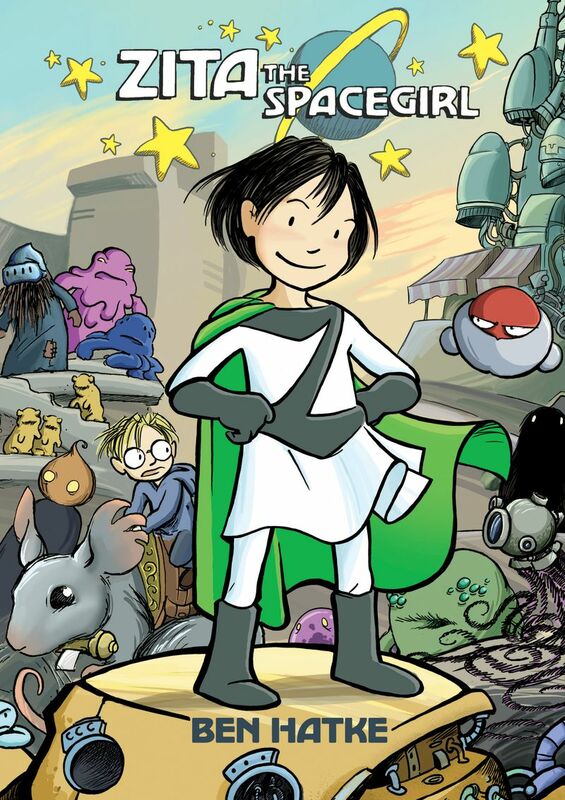 Well, if you’re the titular character from ZITA THE SPACEGIRL, you jump through and go after him! SAGA VOL. 1 tells the story of star-crossed (moon-crossed?) lovers Alana and Marko, and their newborn daughter Hazel.